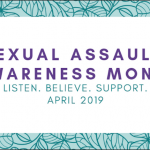 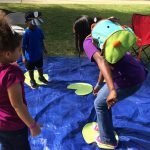 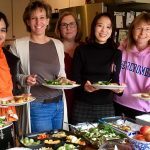 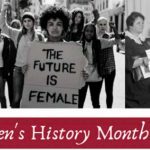 Alabama Project LAUNCH and Help Me Grow, both part of UA’s College of Human Environmental Sciences, invite the community to attend Read and Romp Tuscaloosa, a free, fun-filled event, to be held April 13. 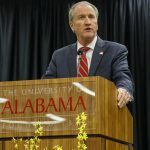 University of Alabama President Stuart R. Bell provided his spring address to UA’s faculty and staff during the annual Spring Campus Assembly on Tuesday. 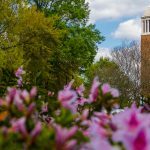 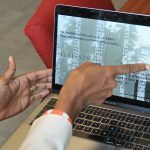 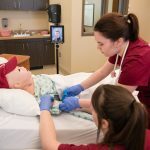 The University of Alabama is in the planning phase for its next major, universitywide fundraising campaign, and you can be part of setting the foundation for future success at the Capstone. 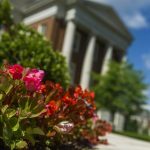 Faculty and staff are invited to attend the 2019 Spring Campus Assembly Tuesday, April 9, beginning at 1:30 p.m. in the Ferguson Student Center ballroom. 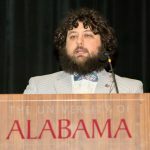 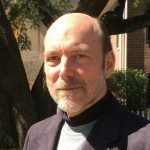 Todd Hester, museum naturalist with University of Alabama Museums, was recently named the Environmental Educator of the Year by the Environmental Educators Association of Alabama. 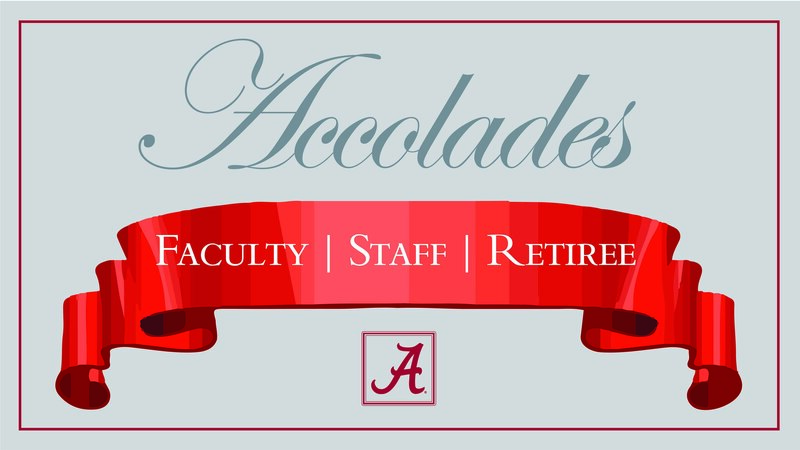 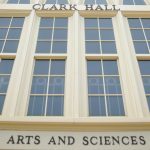 The latest publications, elections, art exhibits and awards of the faculty of The University of Alabama. 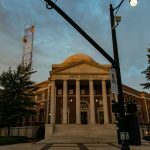 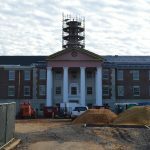 The University of Alabama’s acquisition of the Peter Bryce Campus nearly a decade ago has led to numerous construction projects on the east side of campus, including the renovation of University Hall.